Talk about a complete surprise. 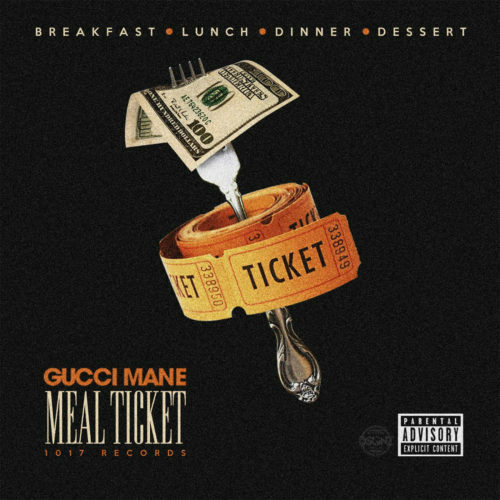 Seemingly out of nowhere, Atlanta’s finest Gucci Mane has just released a 36-track album titled Meal Ticket. Guwop is still currently behind bars, but is expected to be released very soon. Makonnen, Trinidad James, Young Scooter, Quavo, Sy Ari Da Kid, Fredo Santana and much more. Talk about an epic Friday. 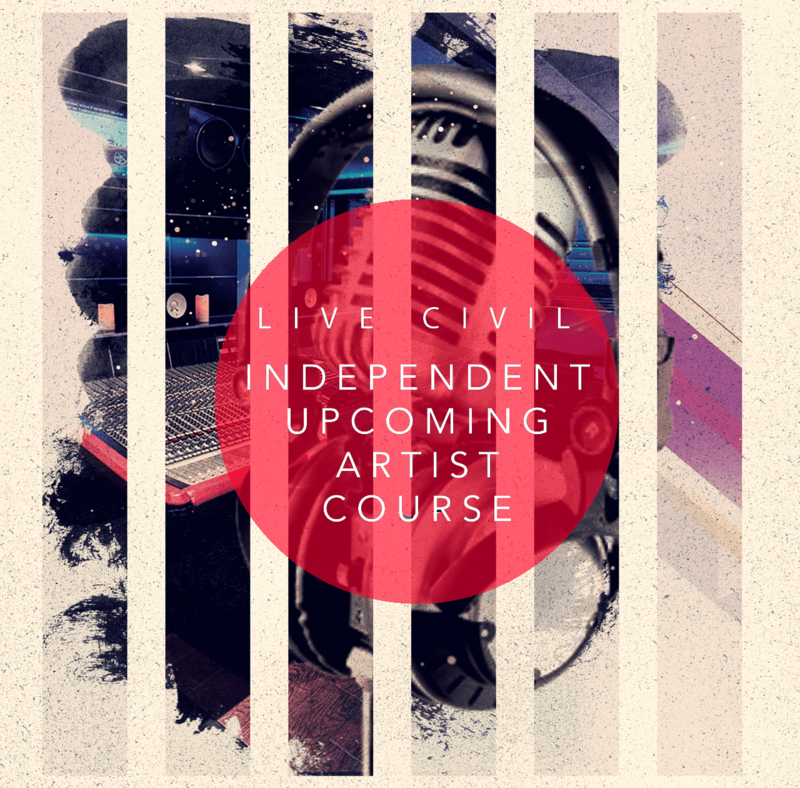 Most of us are currently consumed with Drake’s VIEWS drop, but this one is just as exciting. Stream the album below via Spotify and purchase the full thing on iTunes.